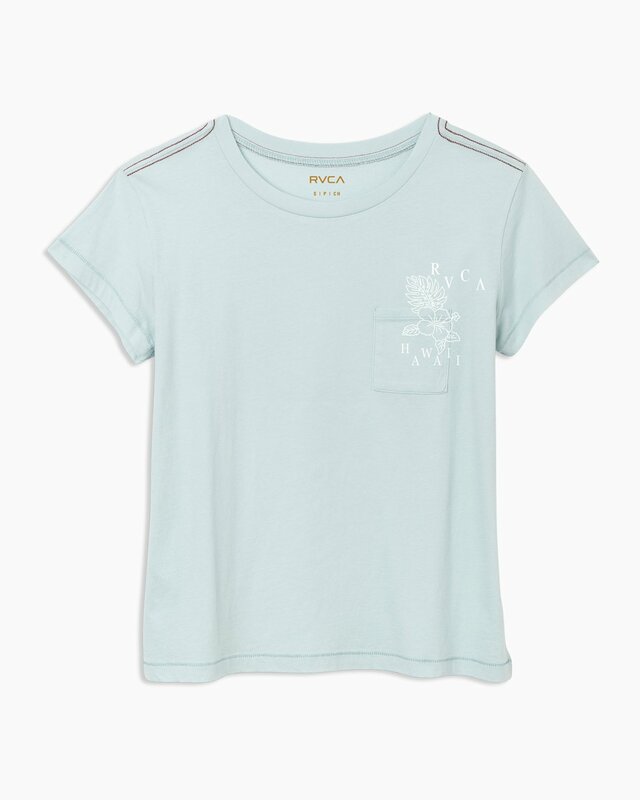 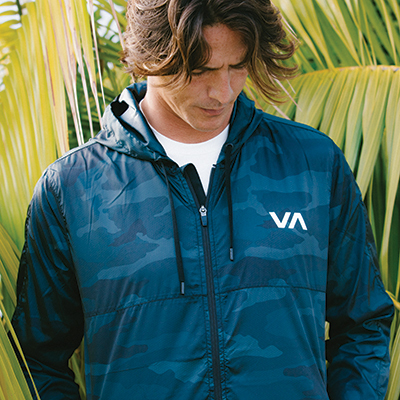 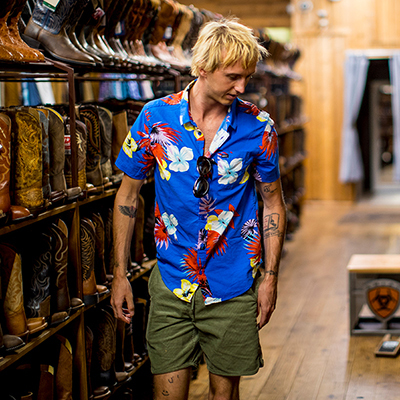 Stash some North Shore spirit in your pocket with the RVCA Hi Biscus T-Shirt. 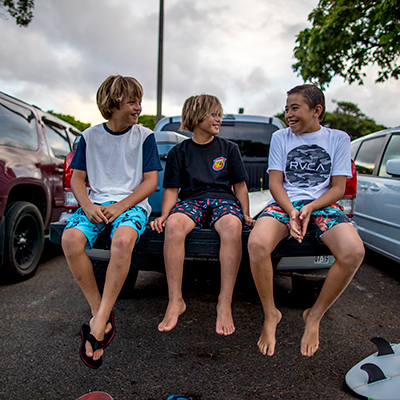 Made from a super soft cotton blend, the ’19 Hawaii Collection pocket tee features a floral print at the left chest and RVCA’s trademark red stitch at the shoulders. The womens short sleeve t-shirt features a screen printed inner neck label to preserve a soft feel.